Well done, Ajay! I enjoyed reading it. Can we please have an #AskBR on Amaidhi Padai since yesterday was its 25th anniversary? 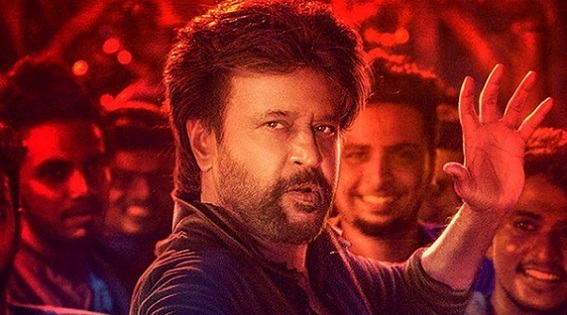 Ajay: It is really hard to write even a remotely objective piece when you are huge fan of THE Super Star (not to be confused with Superstar — you know, the one without the singular space in between, the nomenclature used for other superstars). And yours, is a job done very well. Because it is relatively objective. Which in itself — as I said — very hard to do when you are a fan. It’s a well written article. I don’t necessarily agree with a lot of it because I did have issues with the film. Well written piece. Calls out your personal take clearly.